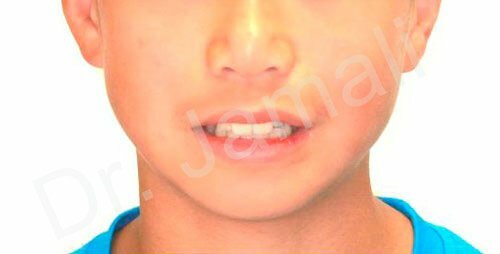 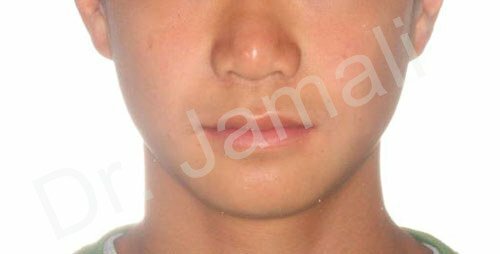 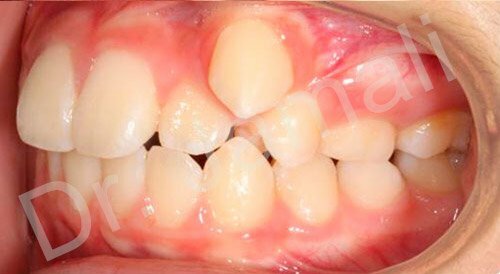 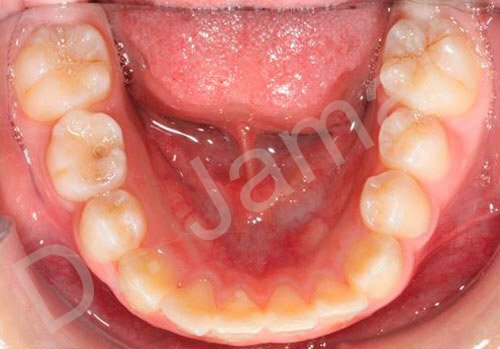 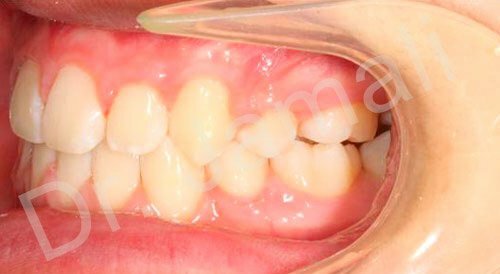 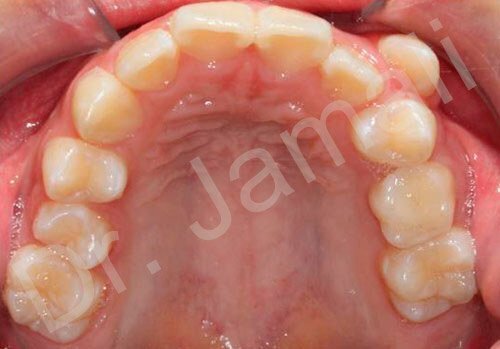 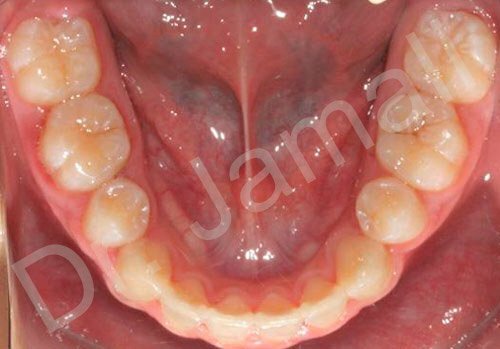 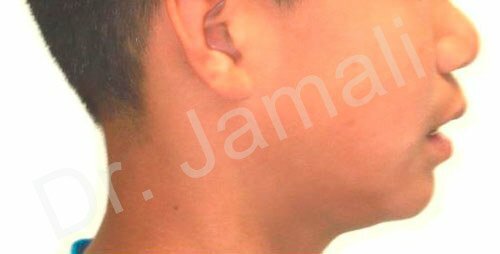 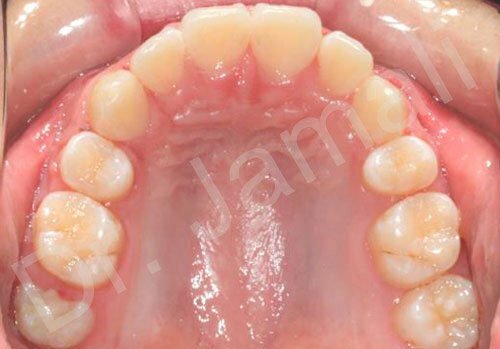 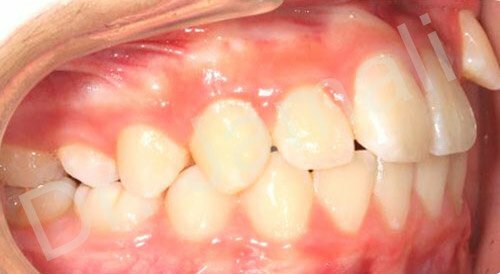 Procedure Detail: Child M, ectopic upper left canine, lip incompetence and class II molars. 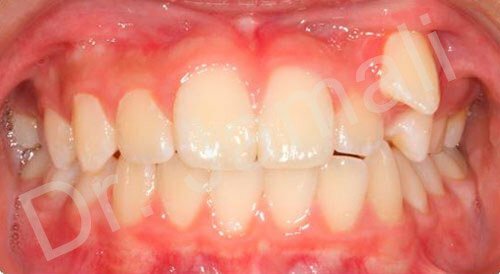 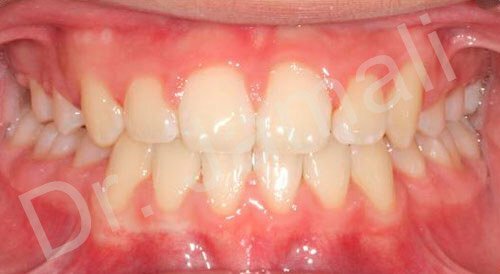 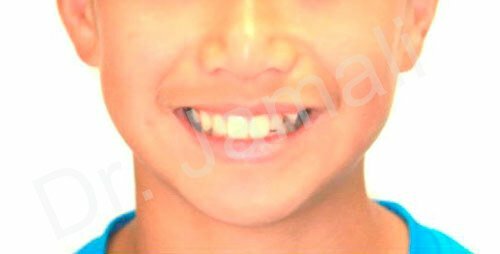 Orthodontic Treatment completed with combination pull head gear, extraction of upper and lower first premolars and full fixed appliances. 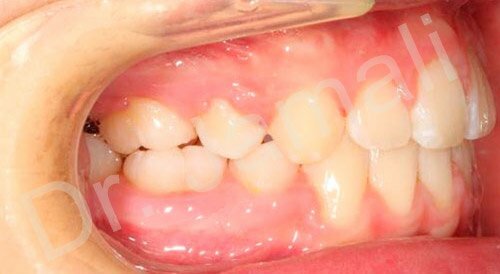 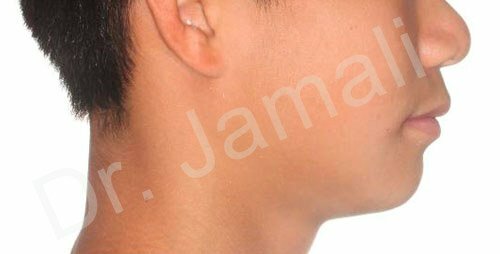 Treatment duration: 24 months.